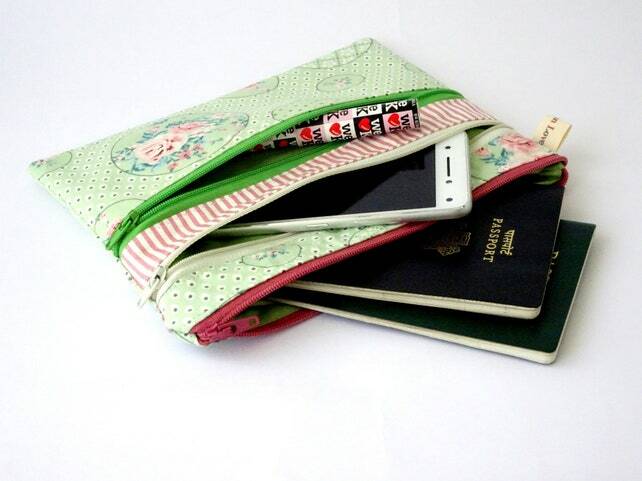 I've been having lots of fun making multi zippered pouches in the past few weeks. It was started with these pouches. It is so fun to make and I can use up my scraps too! 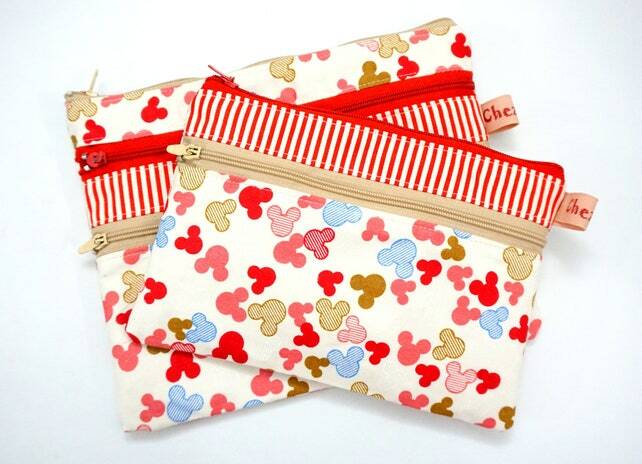 Today I finished the above Disney pouches while waiting for the sons to come back from School. The weather was quite nice today, the humidity has drop significantly, so it was a good day to sew. The triple zipper bag is so spacious. You can use it for anything. We never have enough of pouches, right?. 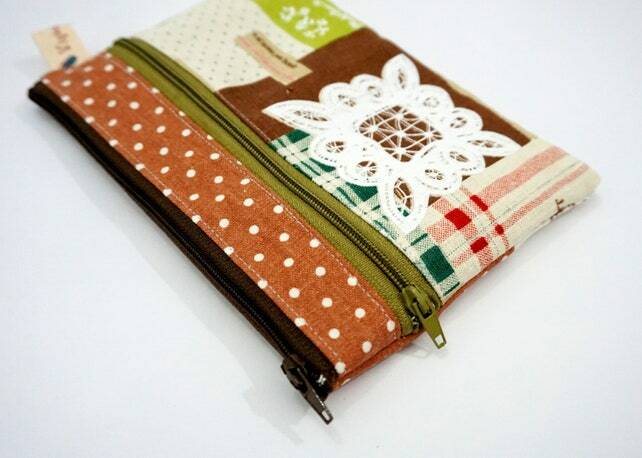 Even when I can make pouches, I still buy them whenever I see a cute one! They really make a great gift and it's always useful for everyone. 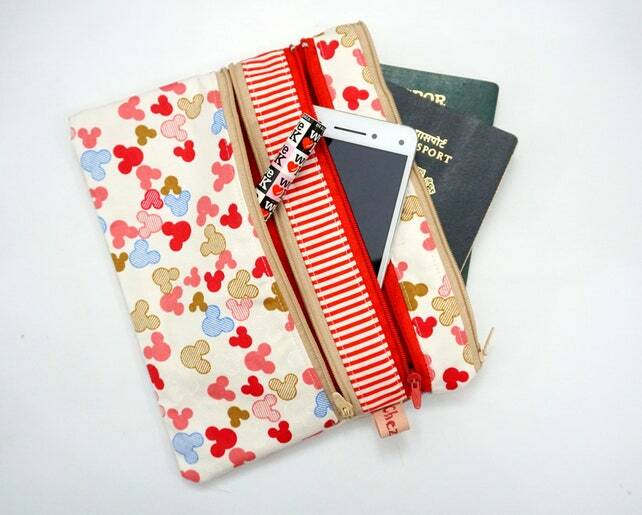 I always carry pouches too when I travel to keep my bag organize. 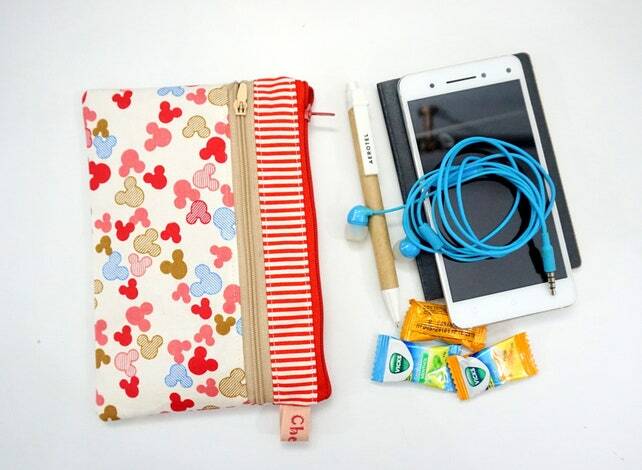 To keep the headphone, cable charger, emergency medicines, sweets, etc. The pattern will be out soon, Insha Allah, before the end of the month. I'm currently fine tuning everything. In the meantime, I added some of them in my Etsy Shop. Some of them are really one of a kind which I made from linen scraps! So much fun!! 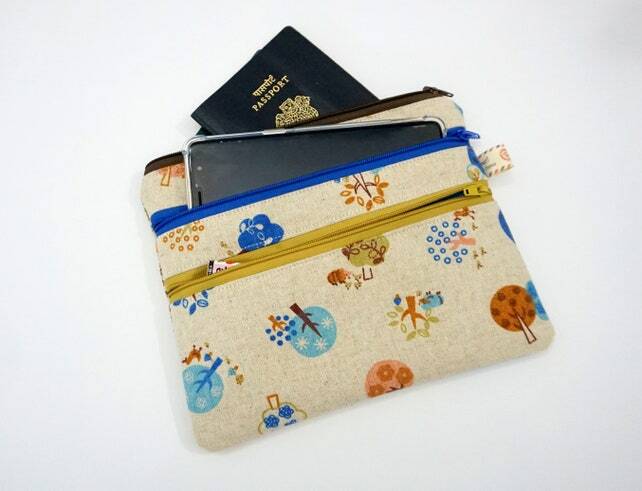 By the way, all my handmade products in my Etsy Shops are now free worldwide shipping. That include my small quilt shop that I recently started. Do check them out when you're free.